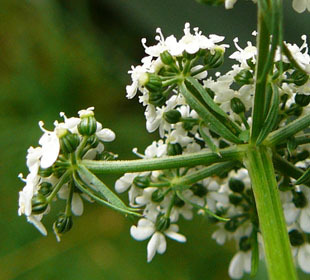 It grows in hedge banks, cultivated fields and waste ground. 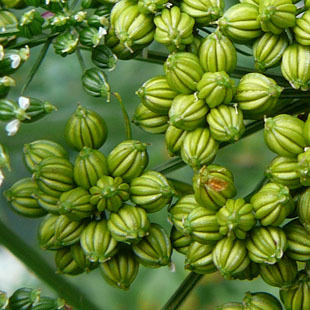 It is a weed of arable land and gardens. 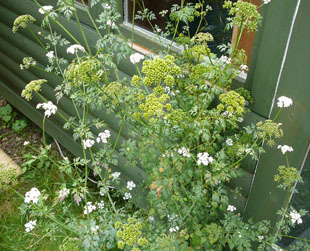 Fool's Parsley is a native, annual herb, growing up to 120cm. 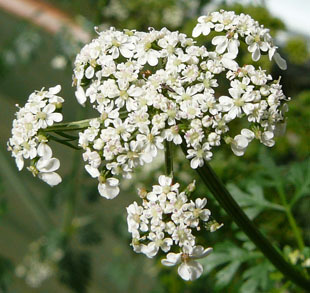 Flowers are white (2mm) and in umbels (2 to 6cm). 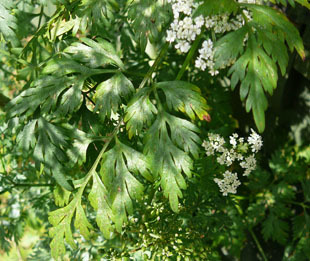 Leaves are pinnatifid- parsley like. The stem is wiry and ridged. 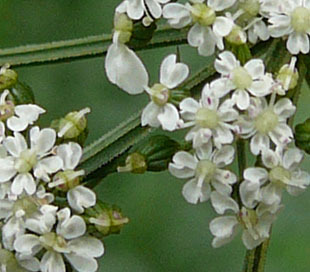 The stem, bracteles and leaves can be glabrous (hairless).